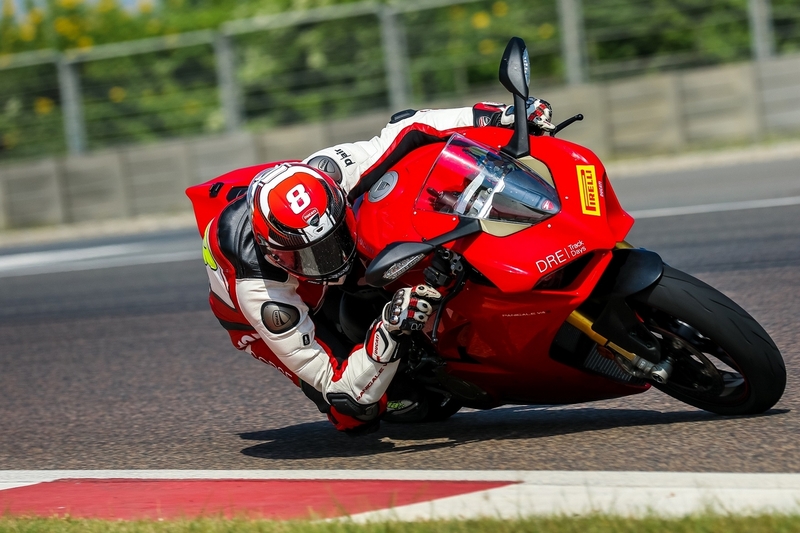 The Ducati Race Cup is especially introduced in India to provide the opportunity of riding on the race track for all Ducati owners and to develop the sport in India. 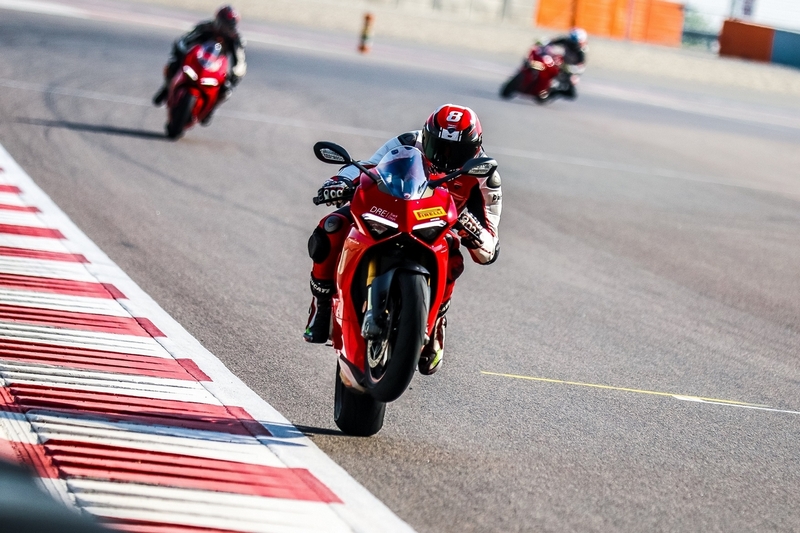 The Ducati Race Cup will have one qualifying race on the 5th of October followed by the race on 6th October. 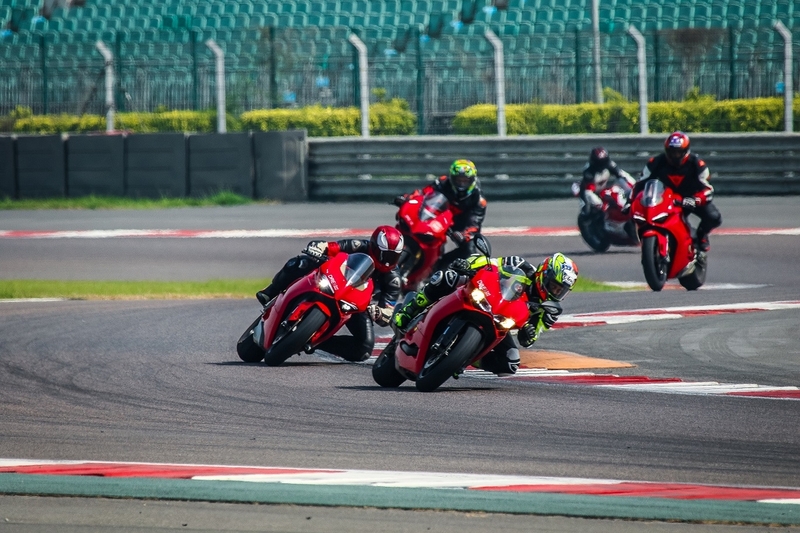 Ducati India will open entries for the Panigale and SuperSport owners for the inaugural season of 2019. More details on the eligibility and the entry forms will be available at the Ducati India website shortly. kiran2508 and RE "H" like this.